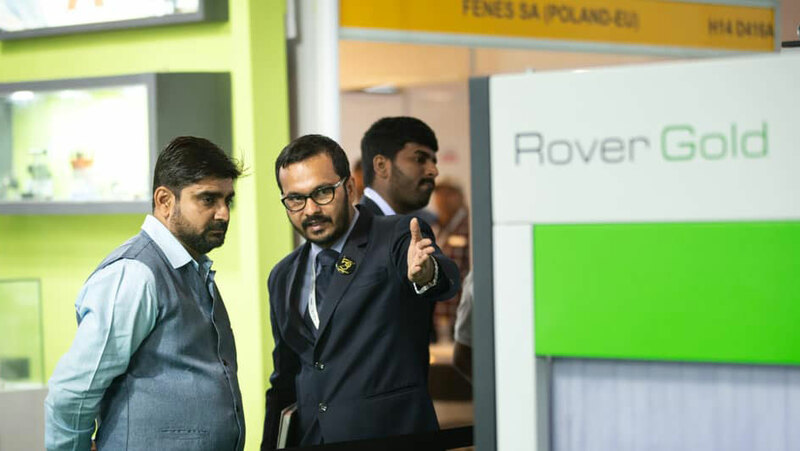 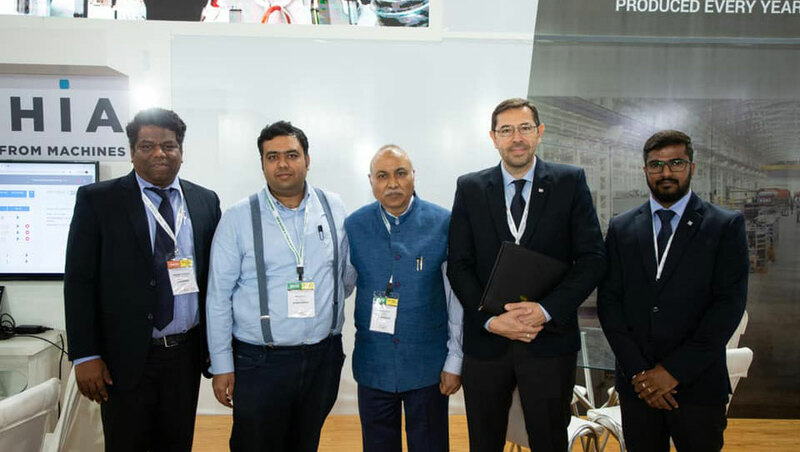 With more than 600 footfalls, Biesse received a remarkable response at DelhiWood 2019. 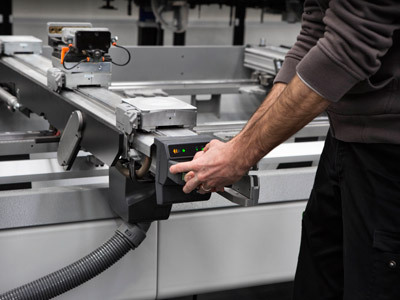 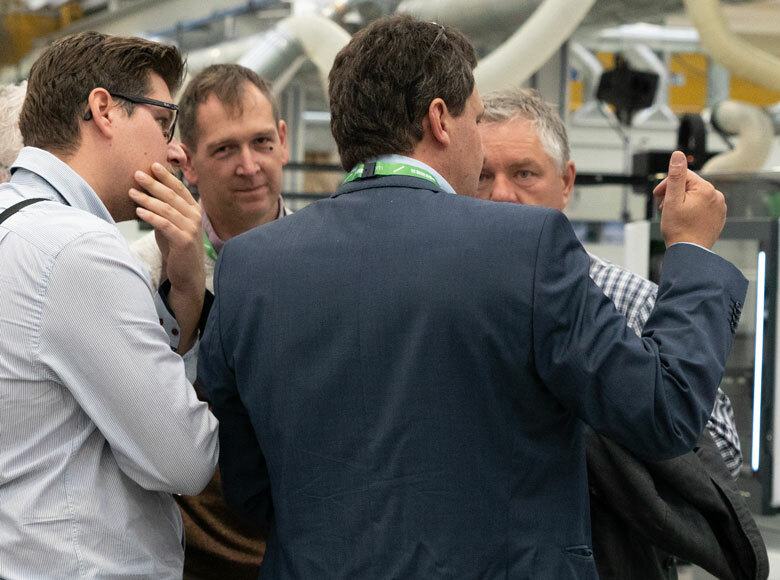 In a 600 sqm display area, visitors explored Biesse's most innovative technologies for wood processing, integrated with and supported by softwares and services for the automation and digitalization of the factory. 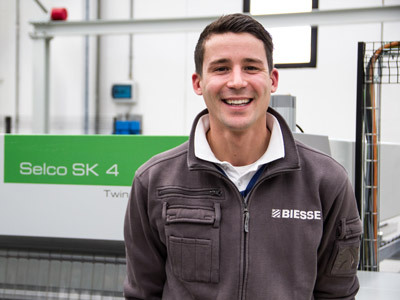 Among the new solutions on display this year were the latest Biesse machines like the new Edge banding series Akron 1100. 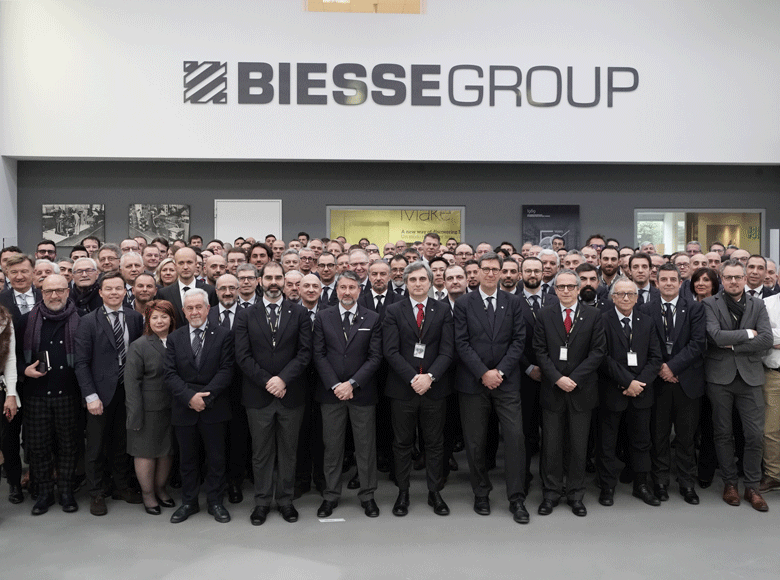 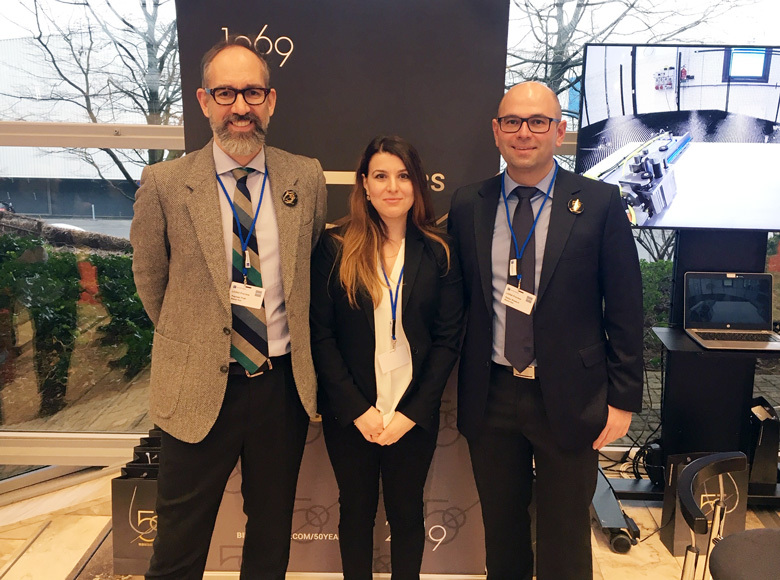 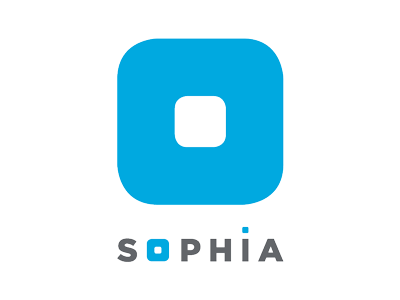 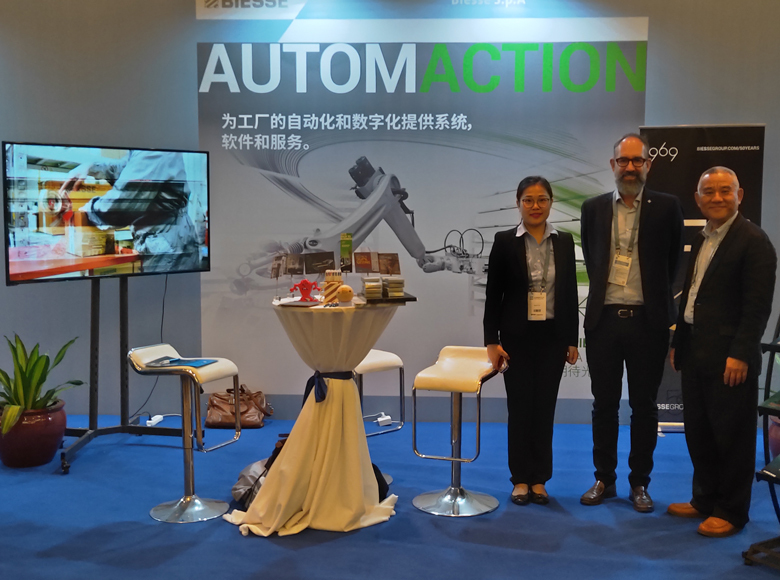 In occasion of this exhibition Biesse was also proud to launch SOPHIA, Biesse's IoT platform, which provides its clients access to a wide range of services for simplifying and rationalising the management of their work.